Beginning in May, Allegiant will offer non-stop flights from Little Rock to Destin, FL. JONESBORO, AR (KAIT) - Tired of all the rain and ready for a little sun and sand? You’re in luck. 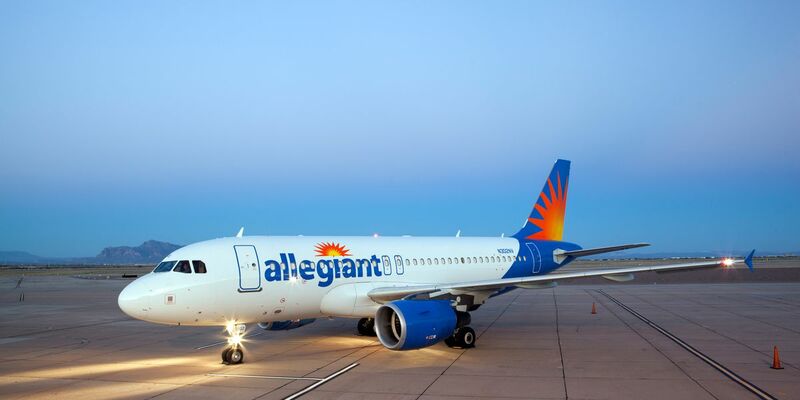 Allegiant announced Tuesday it would provide service from Little Rock to Destin-Fort Walton Beach Airport beginning in May. To celebrate, the company is offering one-way tickets for just $49, according to a news release from the Bill and Hillary Clinton National Airport. Shane Carter, director of the airport’s public affairs and governmental relations, said the new seasonal flights will operate twice weekly. Flight days, times, and fares can be found here.